Our dryrooms feature designs for precise, continuous, low dew point and temperature control for any moisture sensitive application that you require. Our modular, insulated dryrooms are now the standard in many industries, where we’ve engineered many dryrooms to custom specifications. We’ll utilize all of our experience and accumulated knowledge for your project, working closely with you, from the engineering and design phase to building your dryroom through installation. All dryroom construction is performed by our own factorytrained personnel and we offer turnkey project management to assure that your custom dryroom will perform safely, within your requirements, and at top levels of efficiency. 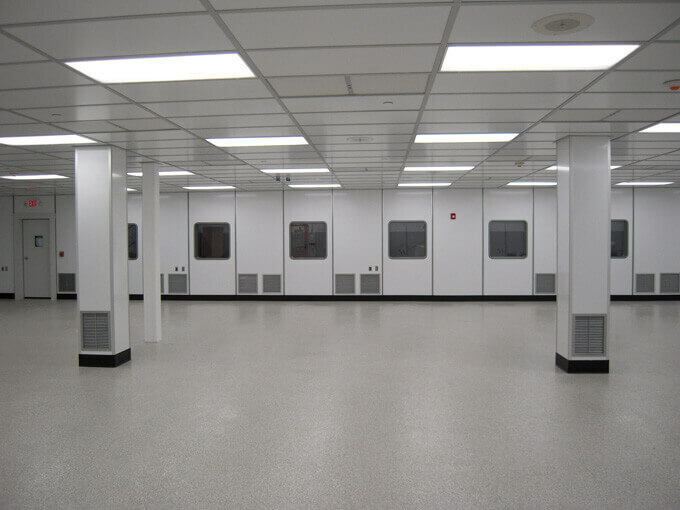 The components of our modular cleanrooms are the perfect solution for your dryroom needs. The concepts that we have perfected over the last 30+ years effectively create the required elements of your dryroom. Please call us to discuss your specific requirements so that we may work with you to provide you a cost effective solution to your dry rooms needs.